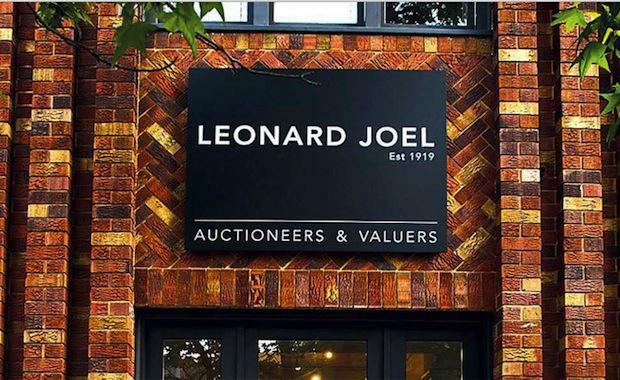 Leonard Joel Auction rooms in Melbourne were sold for $8 million to a private investor and developer located in Melbourne. The property, sized at 3105 square metres, exchanged ownership in an off-market deal. According to the Australian Financial Review, John Albrecht is the new lessor, securing a lease of $320,000 per annum until June 2017 with an option to renew. Half of the property consists of the auction rooms. The other half, which is being used as a car park, offers a medium-density development opportunity. It is less than 10 kilometres from Melbourne’s city centre and already zoned for residential use. Kliger Wood, Russell Meerkin, declined to name the new buyer of the properties but hinted at their status. “They're a significant property group," said Mr Meerkin. The Joel family are now no longer involved with the property.